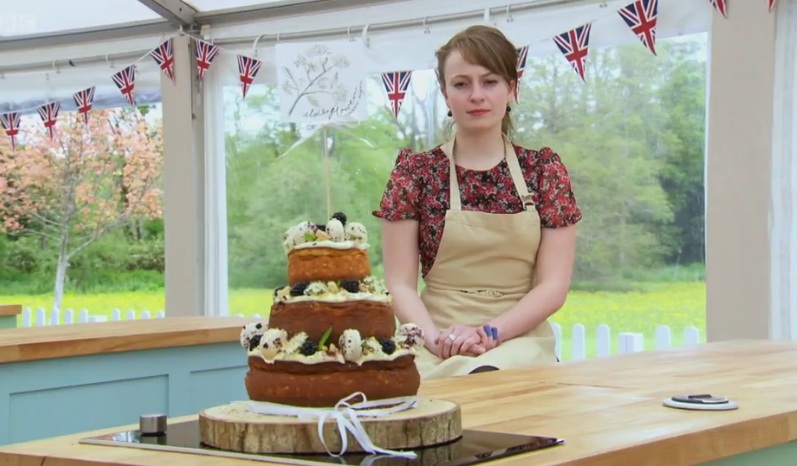 Dessert week on The Great British Bake Off was probably the most stressful week so far! 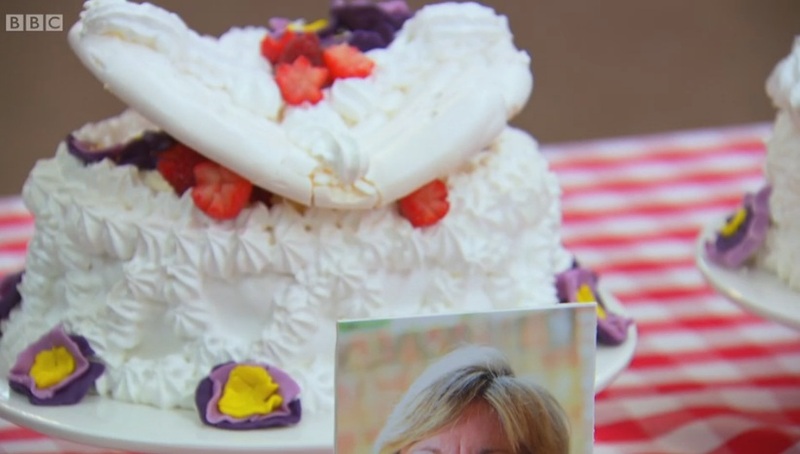 A lot went wrong for the bakers, especially in the signature challenge. 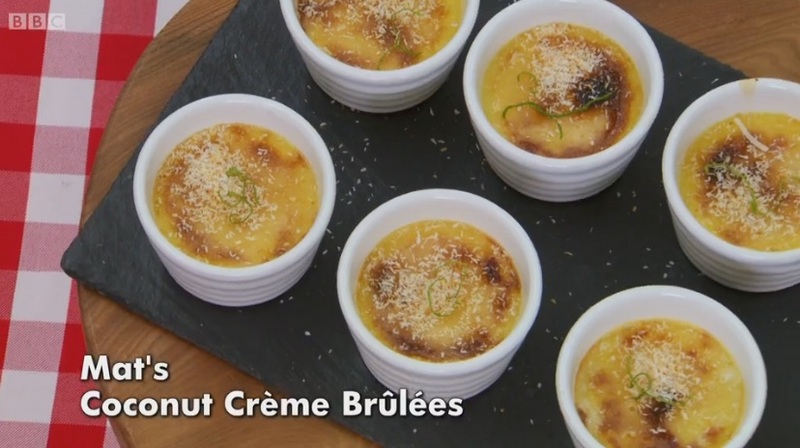 The judges requested 12 creme brulees of any flavour, except they had to be bruleed under the grill as blowtorches were not allowed. Ok, I found this really ridiculous! The kitchen ones cost about a tenner and anyone can easily get hold of one, plus they provide a much more accurate result. Paul wanted the custard of the creme brulees to be set just right with a ‘delicate wobble’. Mary expected it to have a beautiful smooth texture. Fruit was the most popular flavour used to flavour the brulees. Alvin added blackberries to his, but forget to press the grill setting on his oven. Nadiya put a jam at the bottom of her cinnamon brulees and covered them with the custard, Mary praised the jam but the custard had split. Mat went for coconut in his brulees, but the custard did not set at all. Paul said they were not good enough. Sandy faired the worst by far with Paul labelling her custard ‘soup’. Ugne made marula liquor and coffee liquor creme brulees, which had a fantastic custard according to Paul. Ian of course went for something unusual and flavoured his with pomegranate molasses, personally I can’t stand pomegranate, and the judges weren’t fans either. 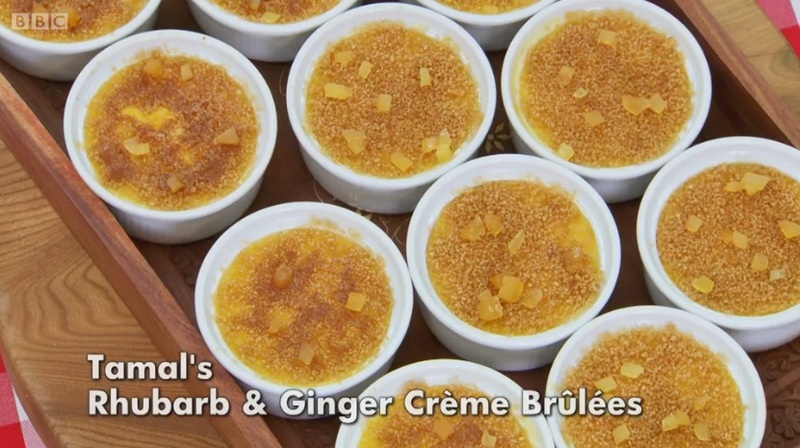 Tamal made a rhubarb and ginger brulee which sounded delicious and the judges loved them. Flora also made rhubarb and ginger, but went the extra mile with ginger tuille biscuits too, however her custard was not set. The technical challenge this week was a spanische windtorte. This meringue masterpiece actually hails from Austria, and none of the bakers had ever heard of it before. 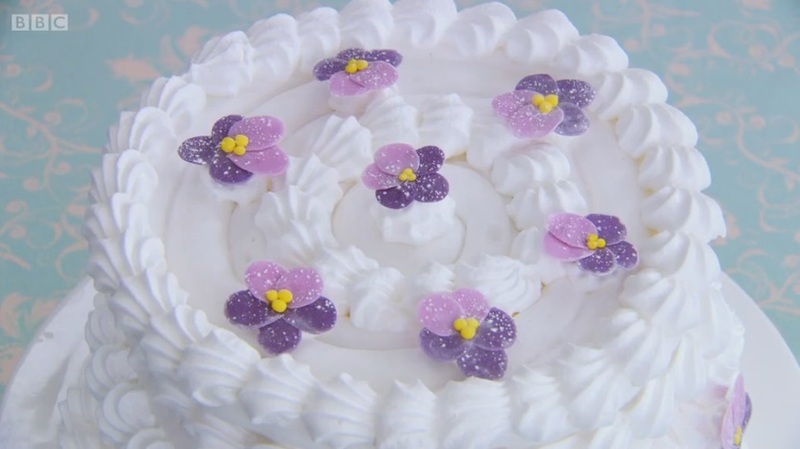 It combines both swiss and french meringue techniques, as well as some sugarpaste flower making skills. Once constructed it’s filled with strawberries, raspberries and whipped cream. Sort of like an eton mess, but extremely tidy, neat and pretty. Nadiya explained that the instructions they had been given were not very specific and just said ‘make this’ and ‘make that’ without any guidance on how. The bakers got the most confused when it came to making the violets. No one knew what a violet looked like! And frankly, who would on a baking show?! Sandy decided to crack her meringue lid down the middle to make it look like it was popping open, and we all grimaced knowing it was a bad idea! However, she managed to claim 6th place, with Mat in 7th, Nadiya in 8th and Alvin in 9th and final place. Flora was third, Ugne was second, and a very surprised Paul came first! The showstopper this week was a stack of three baked cheesecakes, which must be sweet and not savoury. Some of the bakers used pastry bases instead of biscuit, now in my opinion, a pastry base make it a tart, not a cheesecake. Paul didn’t mind on bases as long as it was a good cheesecake. Mary admitted the challenge was quite difficult! Ian was at it again with his weird and wonderful(?) flavours. He made an apple and tarragon cheesecake, salted caramel, pecan and rosemary cheesecake, and a strawberry and peppercorn cheesecake. 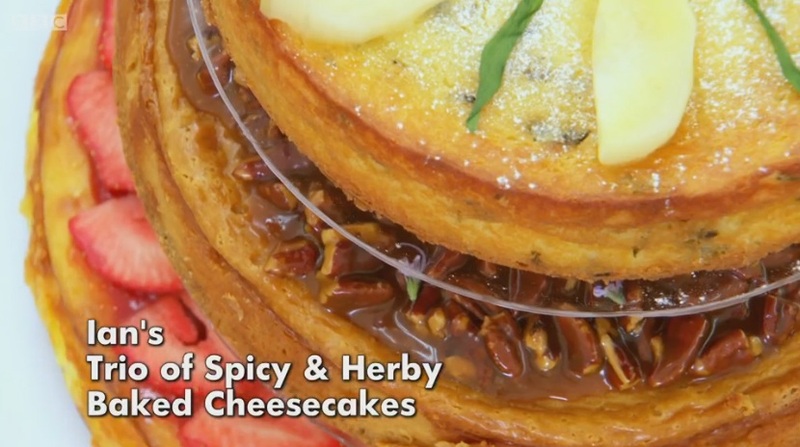 The judges called it ‘sheer heaven on a plate’, and Mary especially loved the apple and tarragon flavour blend. He’s brave for experimenting, but I would like to see him make something a bit more normal as well. Alvin’s inspiration for his cheesecakes were his family, he made each of their favourite flavoured cheesecakes. Although he struggled with time and his decoration melted as the cheesecake was still warm. Nadiya made a rather impressive fizzy pop themed cheesecake using cream soda, lemonade and ginger beer. She boiled down the pop for 10-12 hours to create concentrated syrups, seriously impressive effort! 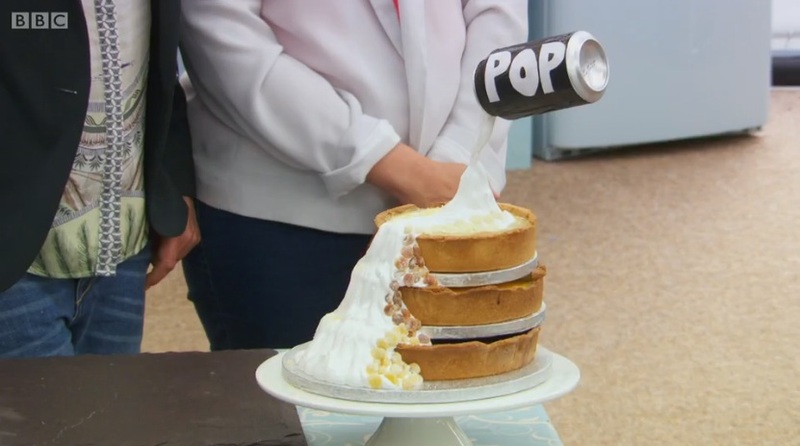 She also made an italian meringue to look like a can of pop was pouring down over the cheesecakes. Paul was so impressed she managed to make the cheesecake taste so much like cream soda. Another stand out effort was Mat’s chocolate bar cheesecakes. He had honeycomb, peanut butter and coconut cheesecakes. They looked brilliant and Mary was a huge fan of the flavours and texture. 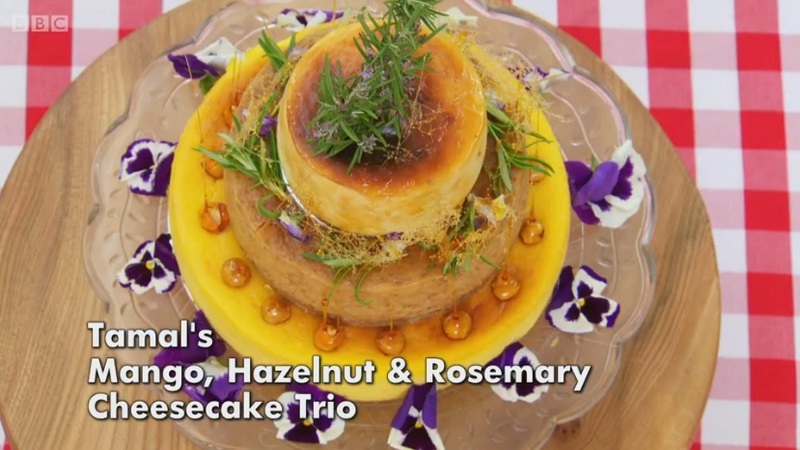 Tamal also did very well with his mango, hazlenut and rosemary cheesecake. The judges loved his flavours and the texture of his cheesecake as well as his caramel work, calling it ‘absolutely spot on’. Flora made all her cheesecakes the same flavour and when she realised she was the only one doing the same flavour, she decided to quickly make some macarons. Sandy on the other hand made each of her cheesecakes with different bases and different fillings. Unfortunately she could not get them to stack on top of each other, and both fillings and bases were raw. Sandy left us this week after disappointing in all of the challenges. I felt Alvin was extremely lucky to stay on and I was relieved for him. Ian won star baker again and got called teacher’s pet quite a few times! In my opinion, Tamal deserved the star. 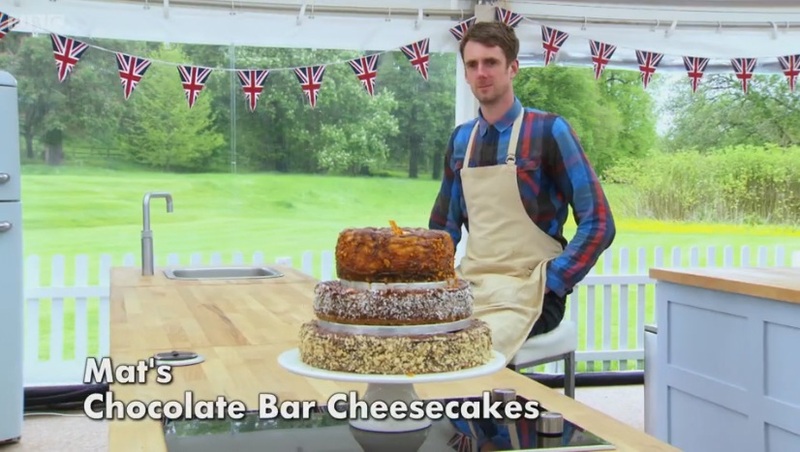 Next episode it’s a welcome change in the normal Bake Off themes, a ‘free from’ episode featuring dairy, sugar and gluten free bakes. I used Two Chicks egg whites to make the spanische windtorte as it requires 12 egg whites and this just made the whole process a lot easier and saved me having 12 yolks to figure out how to use up. I followed Mary Berry’s recipe and I started by drawing out five 20cm (8 inch) circles onto baking paper. If you have a larger baking tray you should be able to fit two circles per tray, I could only fit one per tray. 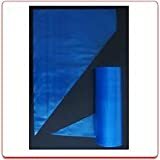 Make sure the pencil drawing is on the bottom of the paper. I used the bottom of a cake tin to draw my circles. I made the french meringue by whisking up egg whites and cream of tartar in my stand mixer until stiff peaks formed. I added caster sugar slowly as the mixer was still going. I find it easier to put the sugar into a jug and pour it in slowly. I used a piping bag fitted with a round nozzle to pipe two discs and three rings onto the lined baking trays. I baked each ring and disc for 30 minutes. I ended up with the above. I then decided to make an extra ring, so I had four in total, to make sure the windtorte was tall enough. I blobbed the leftover uncooked meringue onto the base and stacked up the rings, using blobs of meringue between each layer to stick it all together. I then completely covered the whole thing with the remaining meringue and smoothed the sides and top. I put it back in the oven for 30 minutes. 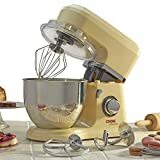 I made the swiss meringue by whisking egg whites and caster sugar in a glass bowl over simmering water with my Kenwood kMix Hand Mixer . I used my jam thermometer to check when it reached 70C, although if you have a Sugar Thermometer then it may be easier to use that. I took it off the heat and continued whisking for at least 20 minutes until it cooled down and thickened up. 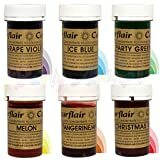 I dipped the handle of a spoon into some food colouring (I use Sugarflair ), then swirled it around the inside of a piping bag, making sure to rub all the food colouring off into the bag. I did the same thing for 6 different piping bags, each with a different colour. I put a couple of spoonfuls of the swiss meringue into each bag, then snipped off the ends and piped blobs of colourful meringue all over the lid, and rainbows around the sides. I was really rushing at this point as my mum and stepdad were due over for dinner, so my rainbow piping around the sides is an absolute mess! I would’ve much preferred to take more time and had a neater finish, but hey ho. I baked the lid and base again on the same temperature for 30 minutes. I whipped up double cream and mixed it with chopped up strawberries and raspberries. I filled the meringue base with the mixture. Mary suggests adding icing sugar and orange blossom water to the mixture, but I didn’t fancy doing this as I’m not a huge fan of orange blossom water and I thought the dessert was sweet enough! Despite my messy finish, the Spanische Windtorte was a huge hit and I got some great comments on it both at dinner with my family and the next day from colleagues. I was tough going, but I’m pleased I completed it. If I’m honest I couldn’t see much, if any, of a difference between the two types of meringue. French meringue is still my favourite and definitely what I will stick to making. It was full to the brim with delicious fruit and cream, and it quickly turned into an eton mess on the plate, delicious! It's so pretty! I wouldn't have wanted to cut it up! Although on the other hand I would want to see how the middle turned out so I would really want to cut it…. that and to eat it of course!! 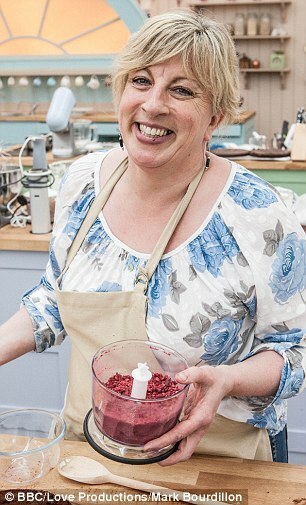 My tv has been over taken so I will be watching the gbbo tomorrow afternoon when I have a free moment! Haha I know the feeling, I want to cut into things but at the same time I don't! This is incredibly colourful, I love it. 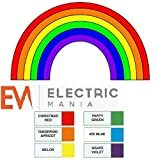 Despite your rush at the end, I like the rainbows. God knows I wouldn't even begin to be able to pull it off, all attempts at working with meringue fail me! The whole time I was watching this episode all i wanted was cheesecake, especially that cream soda one. Oh hell yeah! Thank you Emma! I'm annoyed I rushed but I love the colours too. I know the feeling on the cheesecake – I need to make some soon! What a pretty windtorte! I bet it was absolutely delicious! Thanks Kate! Meringue + cream = yummyness!